This is a walkthrough of the installation of the Rougeo Authoring App on your iPhone or iPad. 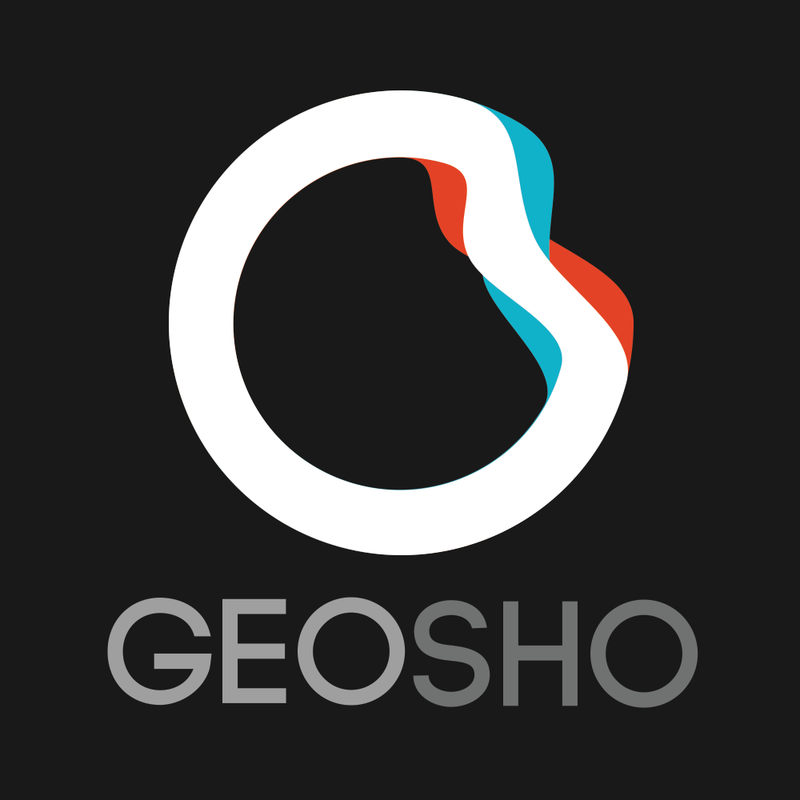 You will be invited to join testflight via email from a geosho employee. Upon ‘Accepting’ invite you will be taken to the TestFlight site where you will need to fill in your details and sign up. You will then receive a second email with a ‘Get Started’ button which will take you to the TestFlight site again and allow you to register a device. From here you will have the option to connect your device to testflightapp.com After tapping the green 'Connect Device' button you will then be able to access testflight.com from your mobile device. From this page you may install a profile for Test Flight Access. This page will show that your device has been successfully connected. We will then send another email to you inviting you to install the Rougeo Author app for iOS. Within this email you will find a green ‘Install’ button. Tap this and you will get a confirmation to install. The app should then install and be ready to use. This is how the application will look like on your iOS device. Login to the app with your Rougeo credentials. If you do not have credentials, please get in touch and we will set you up.